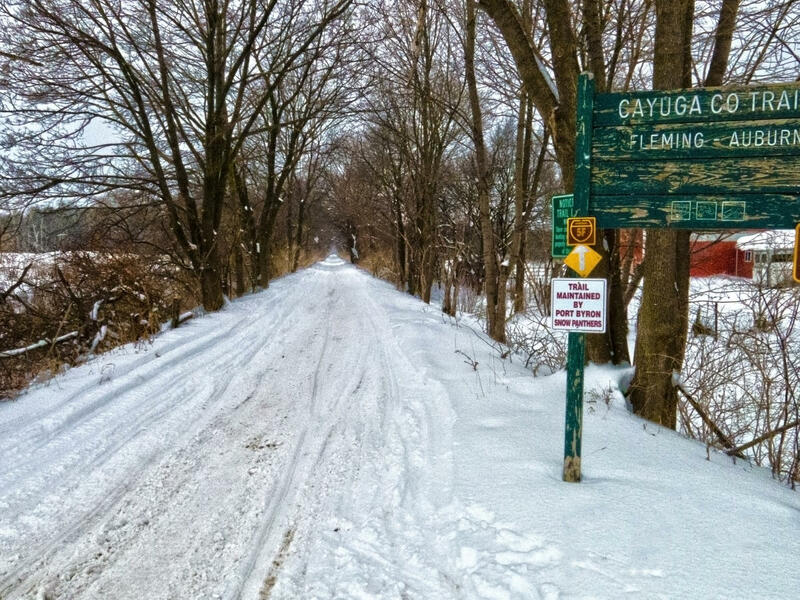 The Auburn-Fleming Trail follows a two-mile stretch of abandoned railroad bed along a network of streams and wetlands. Easy trail access on Dunning Avenue. Hiking, biking, cross-country skiing, and horseback riding permitted.